This course consists of 6 lessons, plus the welcome, with several activities within each lesson. With these activities, 2000 years of untruths will be exposed so that the truth can be revealed. Activities will include meditation, reflection and writing exercises. You will need yourself, a notebook or journal, writing utensil and access to an online music source. Several music meditations are included in the course. Mary never left his side. Mary at Jesus’ trial, crucifixion, death and burial. Lauri is the owner of Authentic Freedom Academy and founder of the Temple of the Magdalene. She lives in Oshkosh, WI. You can learn more about Lauri, her writings, programs and services at Temple of the Magdalene. 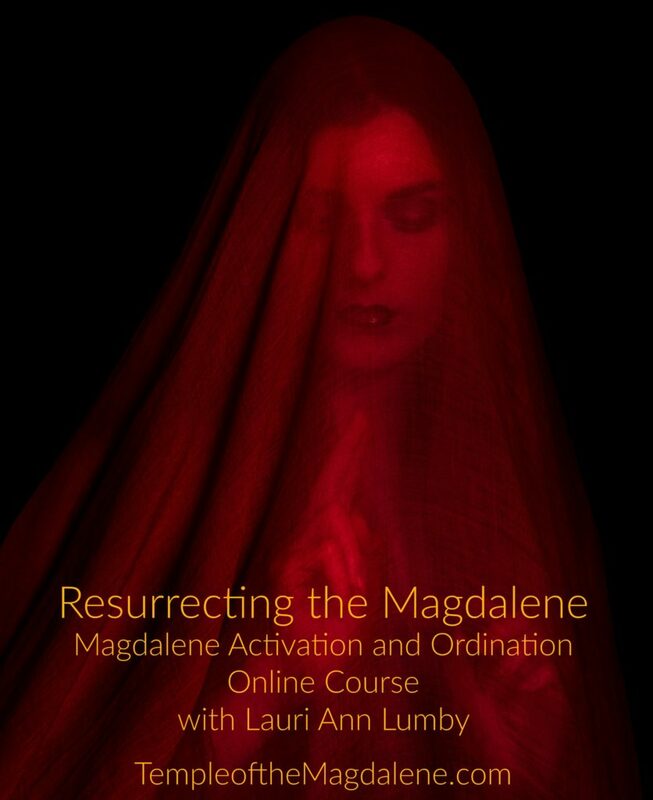 If you have further questions about this course, please contact Lauri directly at lauri@templeofthemagdalene.com.